Great thank you's for blood drives. 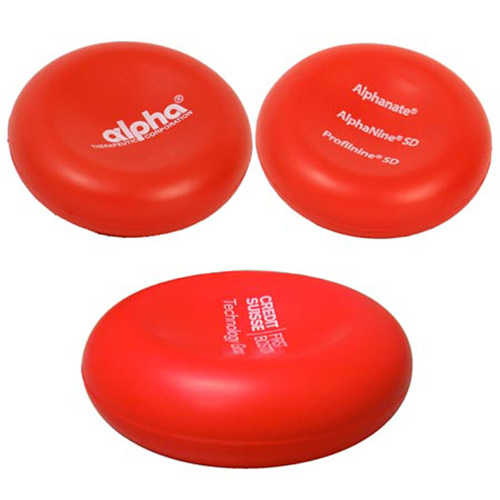 Show support for your cause by giving away some custom imprinted stress balls. Bulk / 25 lbs / 300 pcs. / 22x15x14box.